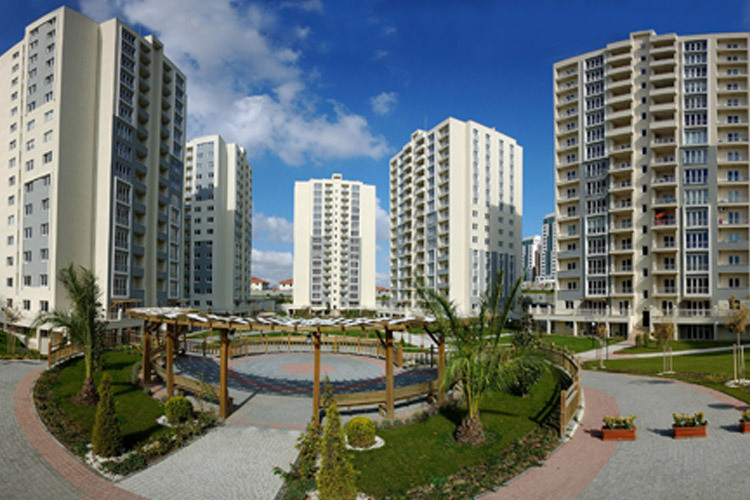 The ‘Cubuklu Vadi’ project in Beykoz-Istanbul was undertaken in June 2006 by Fiba Yuksel International, a joint venture between Fiba Real Estate and Yuksel Construction Company. 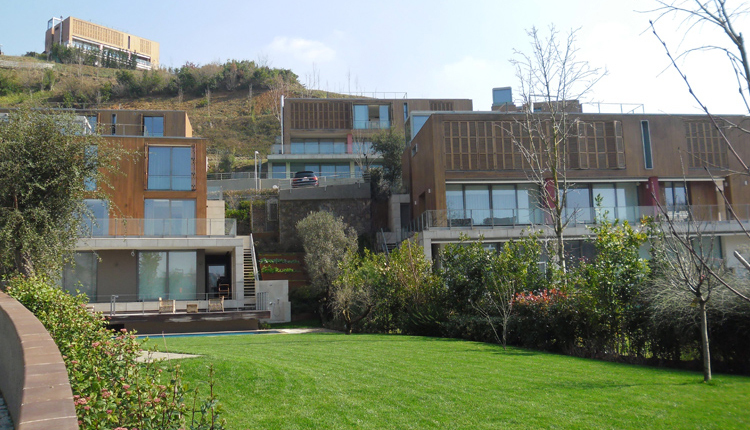 Located in a forested valley on the Asian side of Istanbul, the first phase of ‘Cubuklu Vadi’ consists of 120 high-end villas on 214,000 m² of land. Six different villa types, ranging from 220 m² to 600 m² with terraces and private yards, are designed to take advantage of the natural setting while also providing a comfortable and modern living environment. Architectural design is by Arolat Architects, a famous local design office and landscape design is by Rainer Schmidt in Berlin, an internationally-awarded landscape design office worked in cooperation to create an architecture in harmony with the rich, unique, natural features in the area. 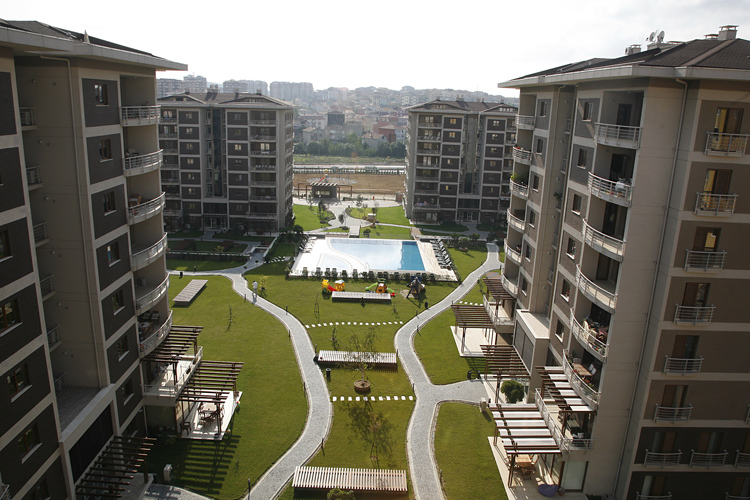 All of the villas have been sold. Delivery of units has started in 2009. Fiba Gayrimenkul Geliştirme İnşaat ve Yatırım A.Ş. When is the best time for you to get housing? To be informed about new developments, please sign up for our e-bulletin.